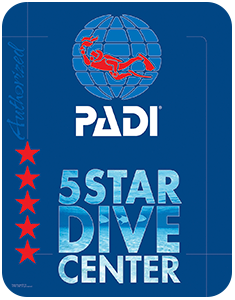 We’re looking forward to having you at our PADI® 5 Star Dive Center. But before we do, we know you might have some questions or maybe want a bit more information about who we are or what we do. Just fill out the contact form to the right and we’ll get in touch with you as soon as possible.